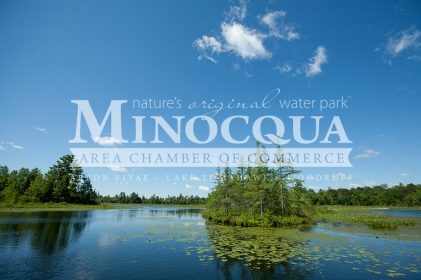 The annual Minocqua Island Krazy Day is guaranteed to be full of bargains and for all ages. Oneida Street (main street) will be open to traffic but the parking spots will be filled by local organizations and businesses with special street sales. Participating local businesses will be showcasing their products and offering great end of season discounts. Enjoy browsing both on the streets and in the stores.